Diversity is an important value to the BMED team. As you scroll through the names and stories of our lab members, we hope you gain insight into who we are. Dr. Christopher P. Fagundes, Ph.D.
Luz Garcini is originally from Mexico and completed her doctoral degree at the SDSU/UCSD Joint Doctoral Program (JDP) in Clinical Psychology where she worked on a combined degree in clinical psychology and epidemiology (MPH). 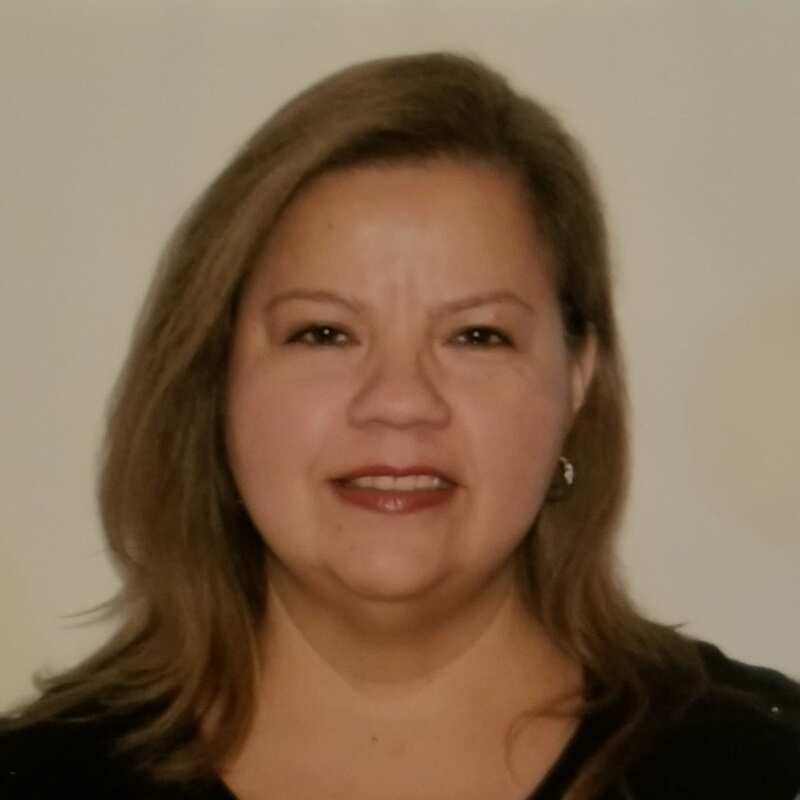 Her research has involved extensive binational collaboration with Mexico focusing on the study of health and well-being among undocumented Latino immigrants and deportees. Her primary interests include informing methodology to study hidden or hard-to-reach populations, as well as translational research to inform health and public policy for the underserved. 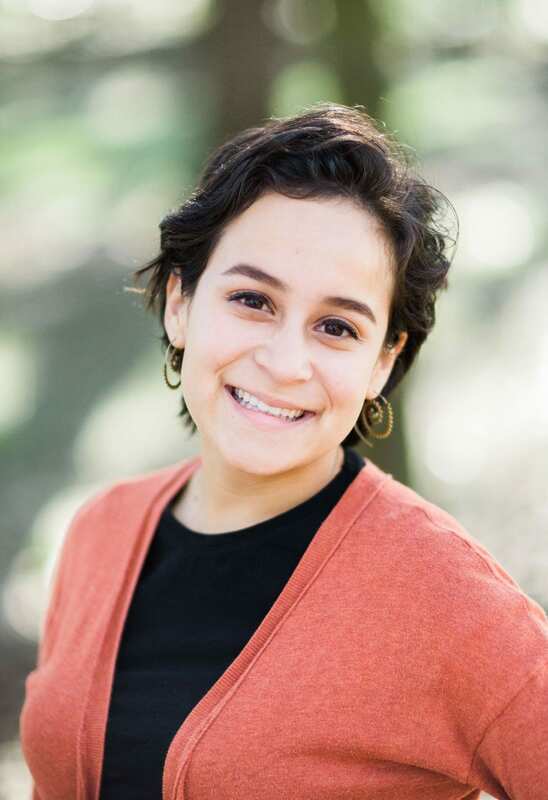 Luz is a Ford fellow, and she is highly committed to activities supporting increased representation and retention of minorities in the health sciences. 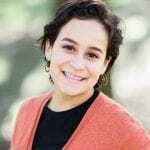 Luz has received numerous awards including recently the 2016 American Psychological Association Distinguished Graduate Student Award in Professional Psychology. Angie LeRoy completed her doctoral degree in the Social & Health Psychology program at the University of Houston. She received her B.S. in Psychology from the University of North Florida and her M.A. in Psychology from the University of Houston. 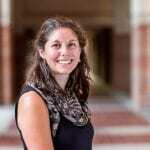 Her program of research aims to identify key psychosocial factors (e.g., self-perceived burden) that contribute to physical pain, dysregulated stress responses, and immune dysregulation. She takes an interdisciplinary approach to understanding how psychosocial aspects relate to health- studying health-related factors extending from the cellular level (i.e., inflammatory responses) to individual differences, to community and environmental impacts. Ryan Linn Brown is a graduate student in the Department of Psychological Sciences as part of the Cognitive/Affective research interest group. Ryan graduated from Bryant University in 2017 with a B.A. in Applied Psychology and minors in Applied Statistics, Business Administration, and Economics. Ryan also studied abroad at Griffith University in Australia in 2015 while interning at Paradise Kids, a grief counseling organization. While at Bryant, Ryan was involved in research across the Department of Applied Psychology, represented Bryant in the College Federal Reserve Challenge, and was captain of the Division I Women’s Tennis program. Upon graduation, Ryan was awarded the Bryant University Scholar Commencement Award and the inaugural Janet Morahan-Martin Research Scholar award. 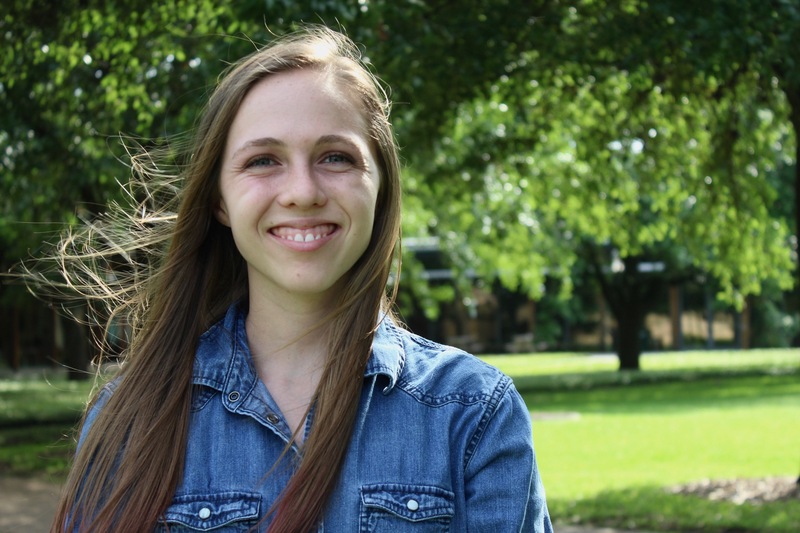 Ryan is following her passion at Rice University to understand the mechanisms underlying how stress affects cardiovascular, immune, and endocrine function. In her time outside the lab, Ryan enjoys playing tennis, running, yoga, reading, and fetching with her dog. Michelle Chen is a graduate student in the Psychological Sciences Department at Rice University, where is advised by Dr. Fagundes. After receiving a B.A. 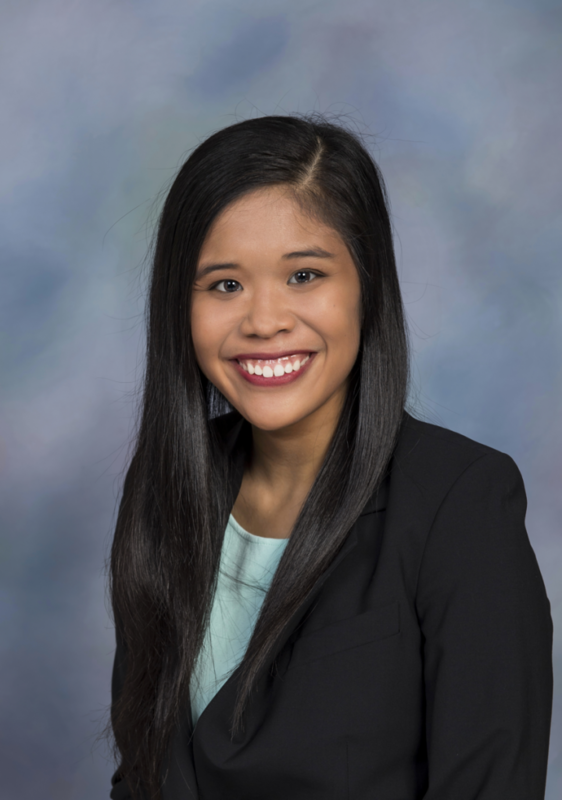 in Psychology with a minor in Biochemistry at Rice University in 2016, Michelle first began her career at Texas A&M College of Medicine before transitioning over to a career in research. She then supervised the NIH-funded R01 grant: Project Break Free with the Center for Health Outcomes and Population Equity (HOPE) aimed to understand the underlying social, psychological, and environmental effects of tobacco cessation in African-Americans. Her primary interests are in health disparities and outcomes research as well as community-based participatory research, with a focus on the biobehavioral mechanisms underlying how adverse life events such as trauma and discrimination affect psychological and physical health outcomes. Her long-term goal is to use her research to develop interventions to ameliorate health disparities in minority populations. 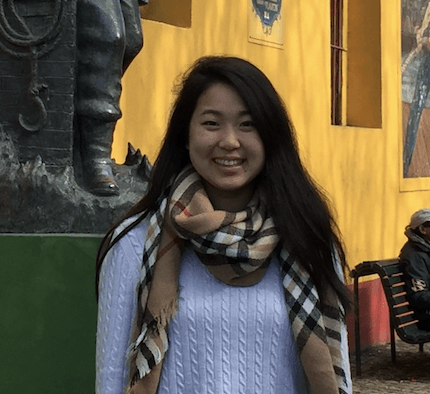 Lydia Wu is a graduate student in the Psychology department at Rice University within the Cognitive/Affective Neuroscience research interest group. She graduated from Wheaton College (IL) in 2016 with a B.S. in Biology and a B.A. in Psychology. With a research background in behavioral neuroscience and health psychology, she enjoys learning about the biology that underlies psychological phenomenon. She is specifically interested in mechanisms underlying mental and physical health outcomes, with particular research interests in neuro-immune interactions and the role that inflammation, stress, and psychosocial factors play in the onset and exacerbation of psychological disorders such as depression. In her free time, she enjoys spending time with family, playing basketball, hiking, and exploring coffee shops and restaurants in Houston. Melia Bonomo is an Applied Physics graduate student in the Department of Physics and Astronomy at Rice University. She graduated from Dickinson College (Carlisle, PA) in 2013 with a B.S. with honors in Physics and a minor in Italian. 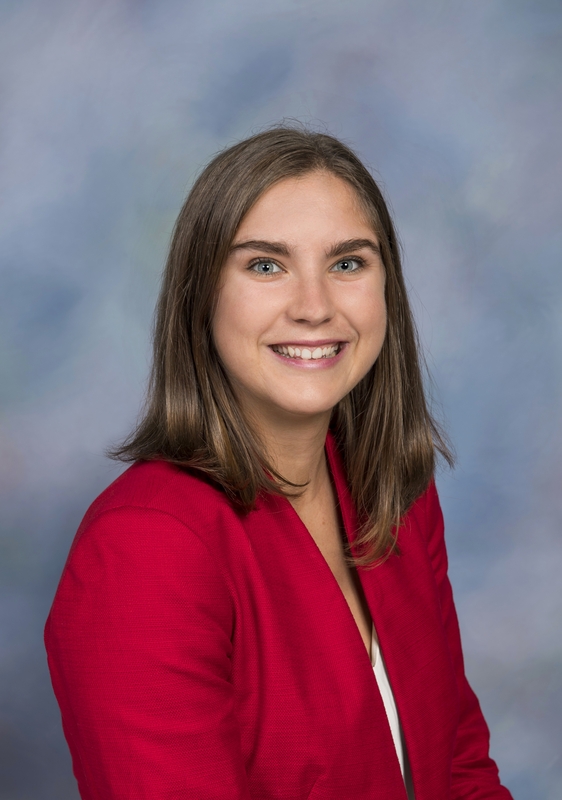 Upon graduation, Melia was awarded the Kenneth L. Cashdollar Prize in Physics and the Northeast Conference on the Teaching of Foreign Languages Award for Italian. 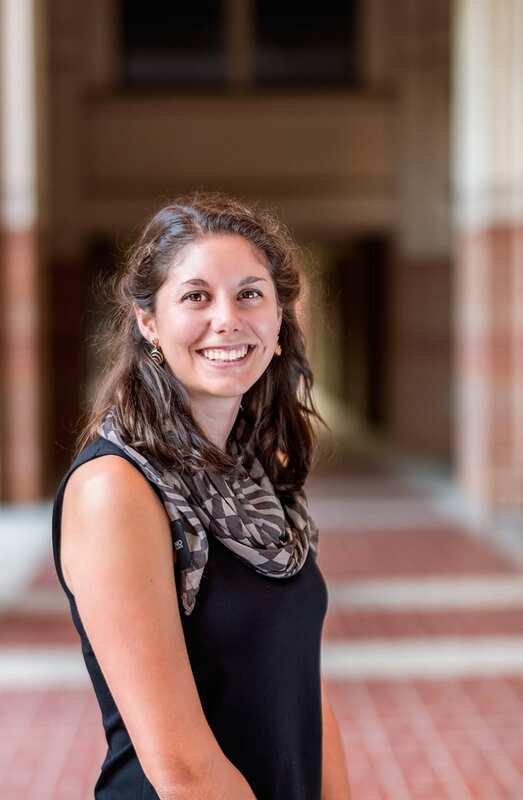 She spent two years as a high school teaching assistant in Italy and a summer research advisor at Stony Brook University (Stony Brook, NY) before coming to Rice in 2015. Melia’s doctoral research is in theoretical biological physics. 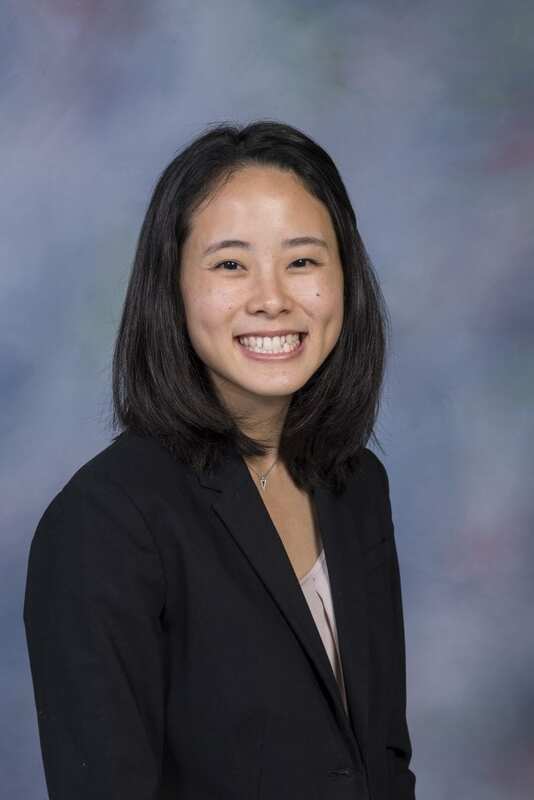 One of her specific interests is in analyzing the interactions between a variety of neuroimmunological measures to model disparities in health trajectories and outcomes after stressful life events. She is also interested in quantifying the impact of music therapy on social and emotional well-being and cognitive health. 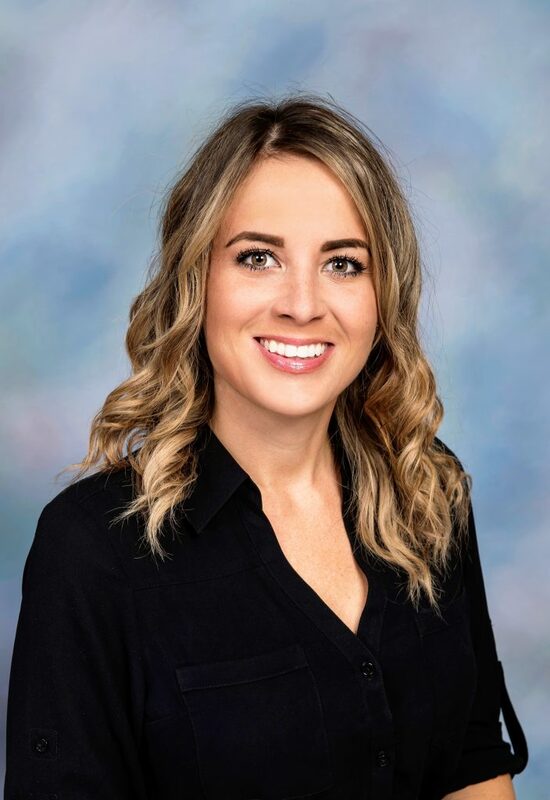 Kristi Parker graduated from the University of Tulsa with a Bachelor of Arts in Psychology with minors in Education and Exercise Sports Science. She received her Master of Education in School Counseling with a PPS Credential from the University of Southern California. Immediately following her Master’s degree, she worked as a paralegal for over five years at a criminal defense law firm. Wanting to shift back into the field of psychology, she joined the BMED lab in the summer of 2015 as a Project Coordinator on the Project Heart R01 grant. Her role has transitioned over the years primarily into lab management and administration. 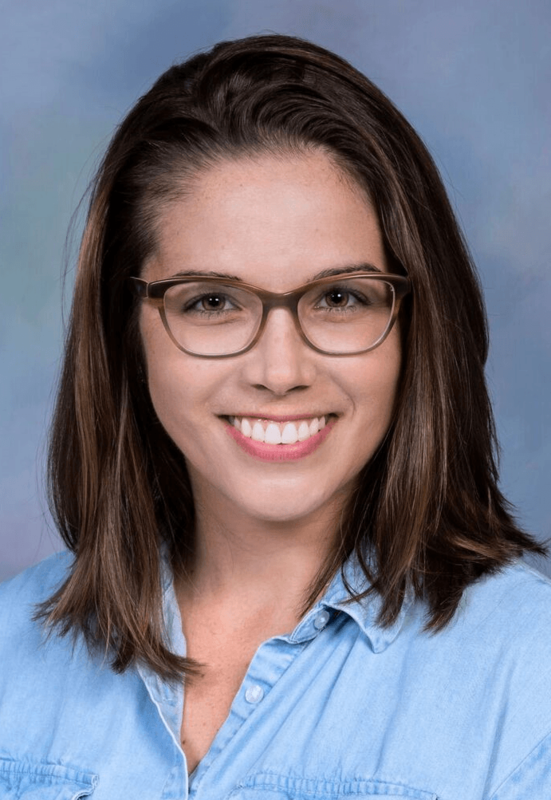 Patricia Morales is the Research Project Coordinator for the NIH R01 funded grant- Project Heart: Biobehavioral effects on Cardiovascular Risk for Bereaved Spouses. She graduated from The University of Houston in 2013 with High Honors receiving a B.S. in Psychology and a minor in Human Development and Family Studies. 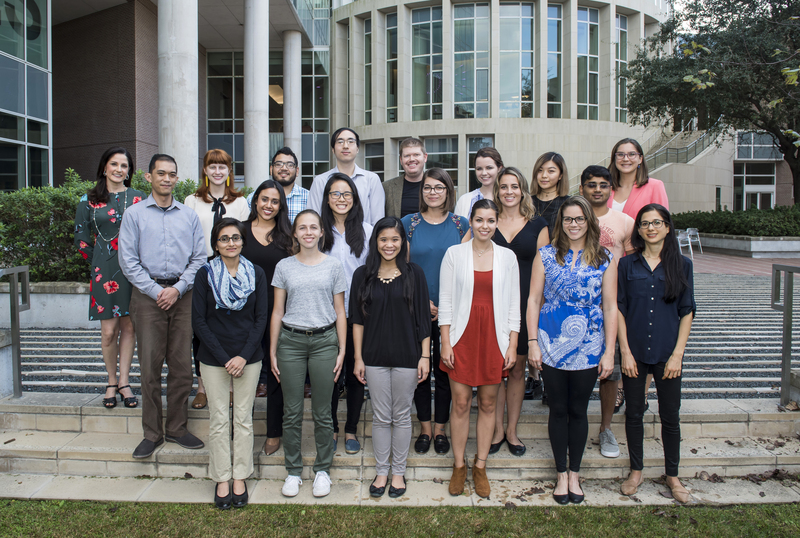 Ms. Morales joined the BMED lab in the summer of 2013. Since then, she has had several roles in the BMED lab primarily managing and directing the day to day operations of the NIH project. Ms. Morales is currently in the Business program at Texas Women’s University to receive her Master of Business Administration with an emphasis in Health Care Administration. She plans to continue her career in public health research. Levi Saucedo graduated from Rice University in 2017 with a major in Psychology and a minor in Biochemistry and Cell Biology. Levi was born and raised in Houston and hopes to become a physician so that he can make a contribution to the city he loves. He joined the BMED Lab in March of 2016 as a research assistant and has enjoyed learning about how psychological concepts can have significant physiological manifestations. He is currently the data manager responsible for consolidating the majority of the data that the BMED Lab gathers. Additionally, in 2018 he was awarded a diversity supplement grant trough Project Heart to conduct research and further his science education. In his spare time Levi enjoys boxing, Brazilian Jiu-Jitsu, running, playing guitar, and reading. Jeffrey Ramirez graduated from the University of Houston in 2015 with a B.A. in Psychology and a minor in Philosophy. 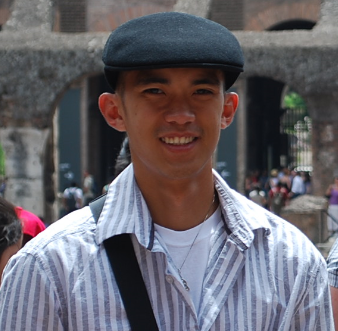 He joined the BMED team as a research assistant in July 2016 and was involved with the Relationship Study, the BOOST Study, and the Harvey Study. Currently, he is involved with the Break Free Smoking Study as the project coordinator. 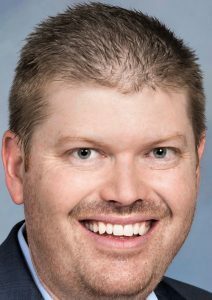 His research interests are in PTSD and anxiety, stress, cognitive behavior therapy, mindfulness, and childhood adversity, which he took interest in during his time in the US Air Force. He hopes to earn a Ph.D. in clinical psychology in order to work as a psychologist for the VA Healthcare System and develop treatments for veterans suffering from PTSD (by combining Eastern and Western methods) as a means of continuing his military service as a civilian. Khadija is currently contributing to Project Heart, and ongoing bereavement study, as a Research Assistant since October 2015. She is a medical graduate from Bangladesh and is particularly interested in the interface between physical health and mental well-being. 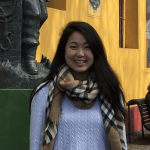 Michelle Dai, an undergraduate researcher, has been working in the BMED lab since January 2018. She contributes to both the Project Heart team and the Project Break Free team. Michelle has enjoyed learning about the role psychology plays in determining health outcomes. Ashley Fite is in the class of 2020 at Rice University studying psychology and health sciences. She came to join the BMED lab in April of 2017, works with Project Heart and the data team, and is loving it! She hasn’t entirely decided what she wants to do, but is interested in health psychology, public health interventions, and health disparities. Ashley is also involved in her residential college at Rice, plays for the Rice club ultimate frisbee team, and enjoys exploring Houston and traveling. Mirna joined the BMED lab in January of 2018. She is a medical graduate from El Salvador and is currently involved with the Voices Project as a Research Assistant. She is interested on the impact of stress on the physical well-being of the undocumented Latino community. Liseth Perez is a senior at Rice University studying psychology. She joined the BMED lab in August 2018 and is enthusiastic about continuing to learn new skills in the lab! Currently, her hope is to pursue a Master’s in Public Health and a PsyD in Clinical Psychology with the ultimate goal of bringing mental health and the intersection it has with physical health, to the forefront of public health sphere. In her free time she enjoys traveling, attending concerts, trying new cuisines and recently spending time outdoors. 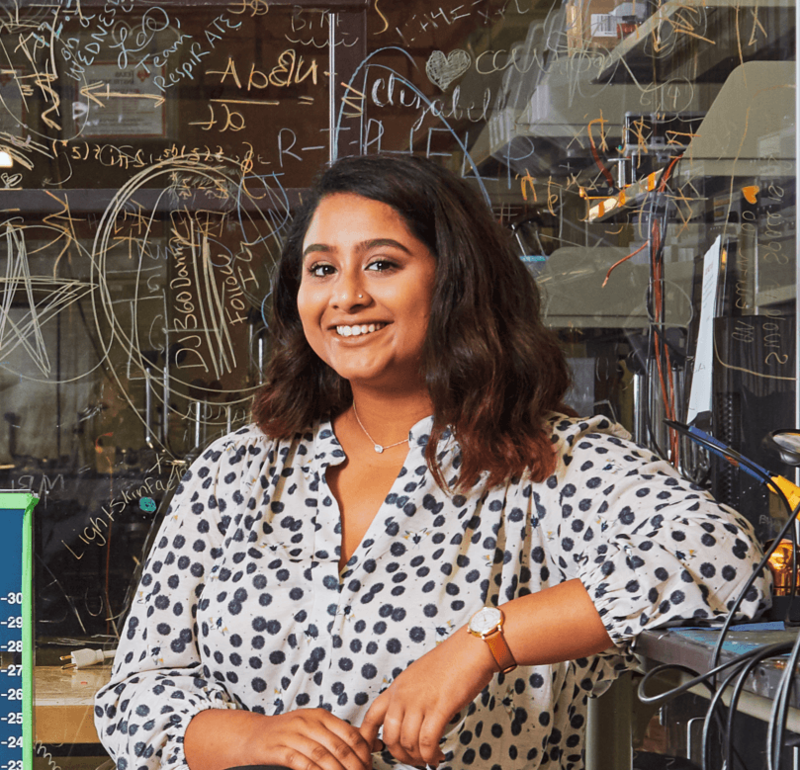 Sanika Rane has been with the BMED Lab since April 2017, working in Project Break Free. She is passionate about public health and health inequity, so her interests align exactly with the work she does with Project Break Free. She will be graduating from Rice University in 2020 with a B.A. in Kinesiology (Health Sciences) and a minor in Global Health Technologies. During her free time, Sanika enjoys being involved with Rice Tour Guides, working with her residential college, petting dogs, and finding great food in Houston.